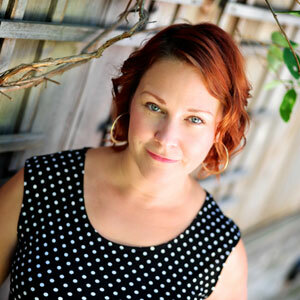 Born in Toronto to a musical family, Jenny grew up playing music with her dad, uncle and brother in a jug band. The album the four made together, one of three under the name The Junior Jug Band was nominated for a Juno award in 1986. After a brief brush with academia, Jenny returned to Toronto from Montreal, and soon after discovered bluegrass music in earnest. Joining her brother Dan on a trip to North Carolina to attend the burgeoning Merle Watson festival, Jenny fell in love with the genre, citing the evening performance of the Del McCoury Band as a particular jaw dropper. Upon returning to Toronto, Jenny started singing bluegrass music and even writing some songs in that idiom. Out of these early experiments came the formation of the band Heartbreak Hill. The band consisted of Jenny on the bass, brother Dan Whiteley on mandolin, Chris Quinn on banjo and Dottie Cormier on guitar. The quartet was in demand. They took over a weekly show that Dan was already involved in at The Silver Dollar Room on Spadina, and called it High Lonesome Wednesdays. It quickly became the mecca for all things bluegrass and twangy in the city. 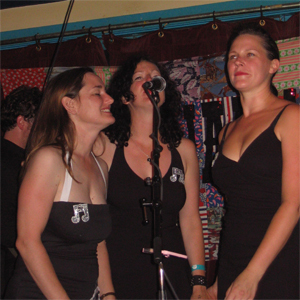 Many cite those Wednesdays and the band as the harbingers of the renaissance of roots music in Toronto in the 1990's. In 1998 Heartbreak Hill released it's only recording, and was rewarded with a Juno nomination for Roots Traditional Recording of the year. The band also made the cover of Now Magazine that year, as well as performing at most of the major folk festivals in the country. 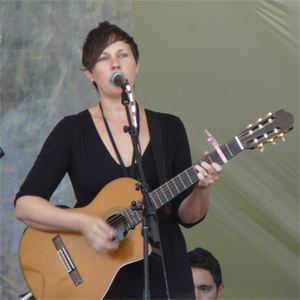 In 2000, Jenny struck out on her own recording and producing her eponymous album featuring ten original songs. 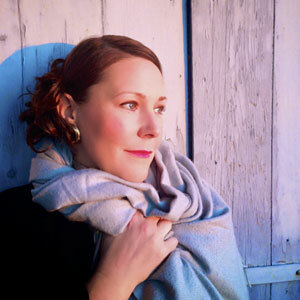 It was extremely well received and reviewed, and ultimately won Jenny a Juno award for Roots recording of the year. Three years of touring and festivals followed. In 2003 Jenny released her second solo record. 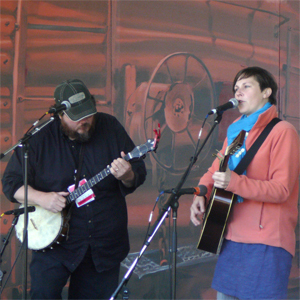 Less bluegrass and more folk, this record titled “Hopetown” also won a Juno for Roots recording. Winning a Juno or her first and second records is a feat very few artists have acheived. Jenny was the artistic director of the Elphin Roots Festival from 2007 to 2012. She currently programmes the Old School Concert Series in Milford, Ontario.